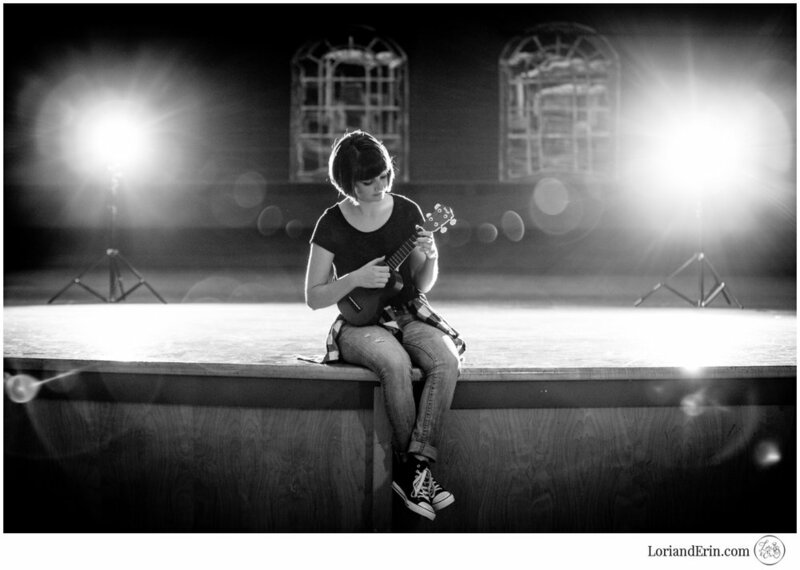 What do you get when you combine an intelligent, beautiful and quirky (her word) girl, a ukulele, a stage and a stream? Oh and grandma, can't forget grandma. The answer: amazing pictures and too much fun creating them! Every senior session is unique, but this is the first time grandma played such a large roll in the story. 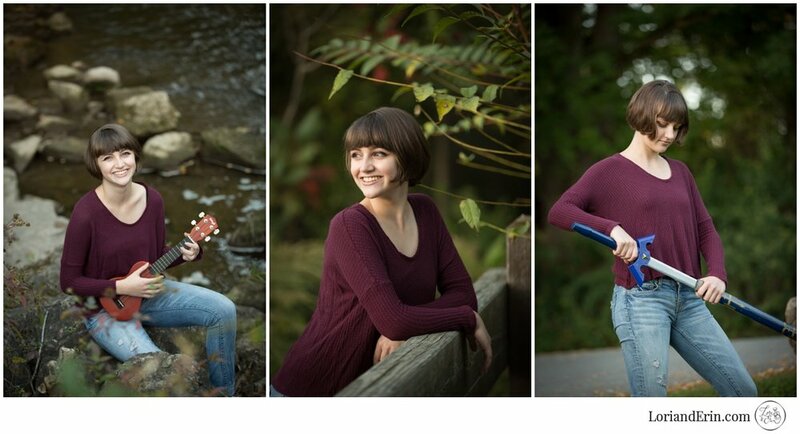 We were able to include soooooo many of Shannon's talents and interests, from dance and singing, to ukulele and cosplay, and to top it off we splashed in Irondequoit Creek. The story of the splashing is captured for eternity in the fusion video created from our day together. For starters, I thought I'd share some of our favorite photos. In part 2, we'll share the video! So sit back, and enjoy! 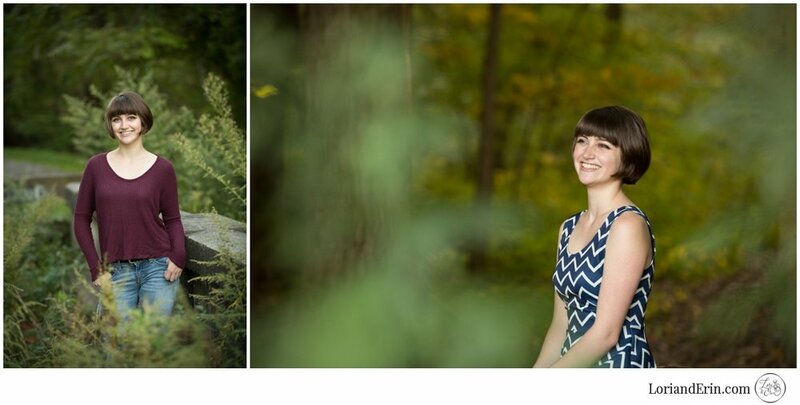 If you love these photos, leave a comment for Shannon!